Mathematics is an exceptionally useful subject, having numerous applications in business, computing, engineering and medicine to name but a few. 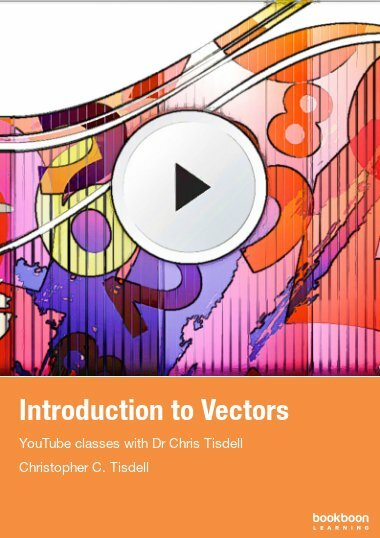 Mathematics is an exceptionally useful subject, having numerous applications in business, computing, engineering and medicine to name but a few. `Applied mathematics’ refers to the study of the physical world using mathematics. This book approaches the subject from an oft-neglected historical perspective. A particular aim is to make accessible to students Newton’s vision of a single system of law governing the falling of an apple and the orbital motion of the moon. 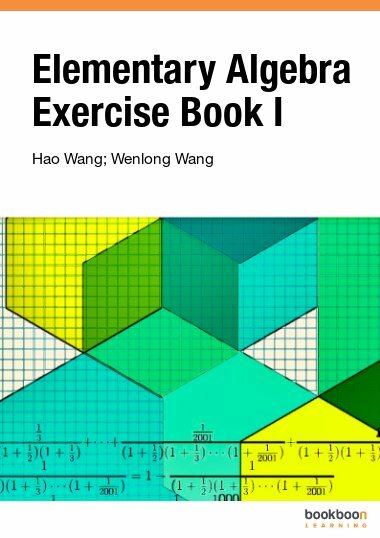 The book and its associated volume of practice problems give an excellent introduction to applied mathematics. In many respects Applied Mathematics by Example is an ideal text book. It combines a light-hearted approach, well-rounded explanations and plenty of practice opportunities. 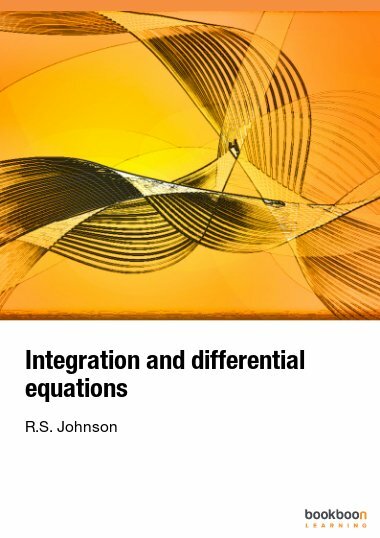 It makes an ideal companion for those students who are commencing a course in mechanics, either at school or for undergraduate courses in Maths, Engineering or Physics. From the outset of his teaching career Jeremy Pickles felt that available material was far too dry and dull. His aim was to enliven the study of mechanics through interesting or even humorous examples together with full explanations of where the various principles and formulæ came from. He had the view that this book would serve as both an introduction to mechanics and an introduction to the historical development of the subject. He begins his story with reference to the experiments of Galileo and the origin of the constant acceleration formulæ. Likewise each main principle is described in the historical context of its origin. Most of the mechanics required for an introductory course, such as that found in A-level maths, deals with discoveries and models put together in the 17th century by Galileo and Isaac Newton. 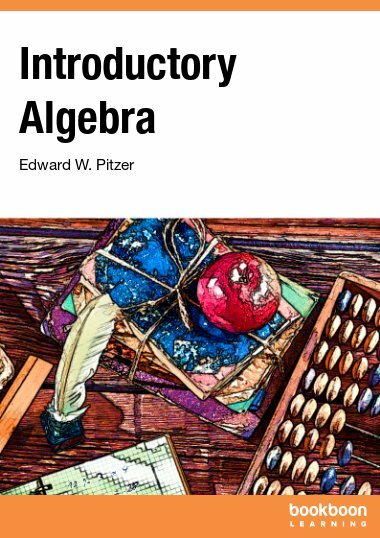 By treating the subject in this way, through asking the same questions that these great scientists did, the reader is able to absorb the essential cause of the mathematics. The effect of this is to give weight and substance to the principles of mechanics. Just as when dealing with projectiles we seek to discover why the path of a cannon ball is a parabola (literally, para – near to, bola – a throw) so we should also seek to determine the cause of the very question and answer. Jeremy addresses these issues with alacrity. He also had a definite end-target in mind when he put this material together. He asked himself the questions of: How was it proved that the moon stays in orbit around the earth? Why does it not fall down? What keeps it at a constant distance away from us? Who was first able to prove this? Through the text we are introduced to Newton’s way of thinking – that there is a single system of law governing weights and orbits. 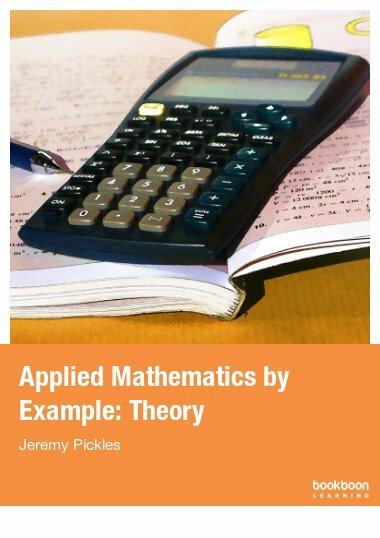 Jeremy knew that by answering such questions the reader would be able to master most of the mechanics required in the M1 and M2 modules for A-level mathematics. Furthermore, the text provides a useful introduction to mechanics for undergraduates. Mechanics itself is an endearing and very useful educational tool. It teaches the student to understand physical laws that are expressed in mathematical terms and to apply those principles in unfamiliar situations. It teaches how to work logically and provides an excellent training in problem-solving. 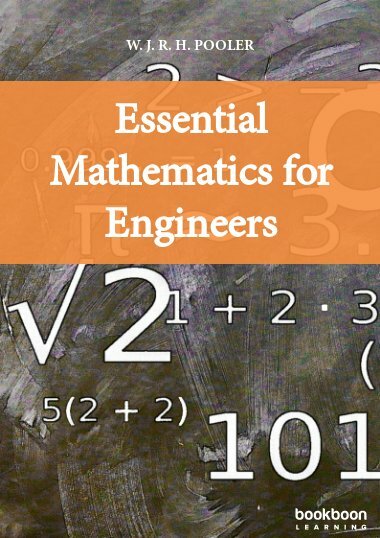 By these means mathematics itself is shown as an essential tool for engineering and science. Jeremy’s book does justice to the real nature of the subject. During the last ten years of his life Jeremy worked as a part-time A level teacher in the department of which I was head. He was an excellent teacher at this level and was devoted to helping the students under his care. 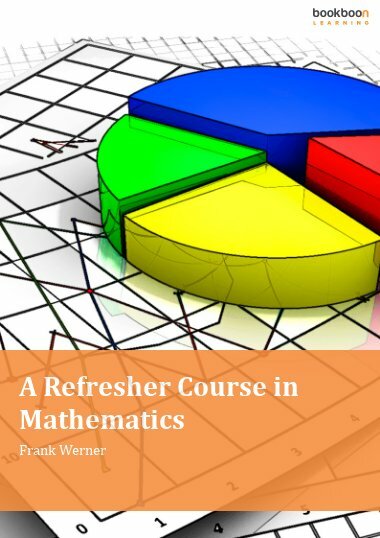 This book is written from experience of teaching mechanics, which in itself is an extremely useful background at a time when so many text books are put together by authors solely employed by publishing houses. I sincerely hope that students of introductory mechanics will find this book a useful companion. Very good and helpfull with Mechanics!